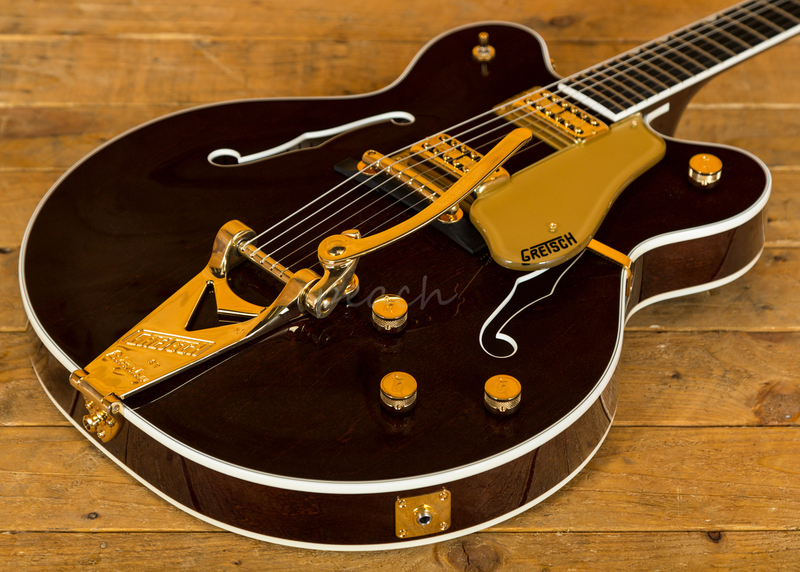 We absolutely love these new "Players Edition" guitars from Gretsch! 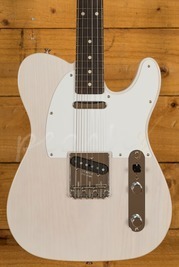 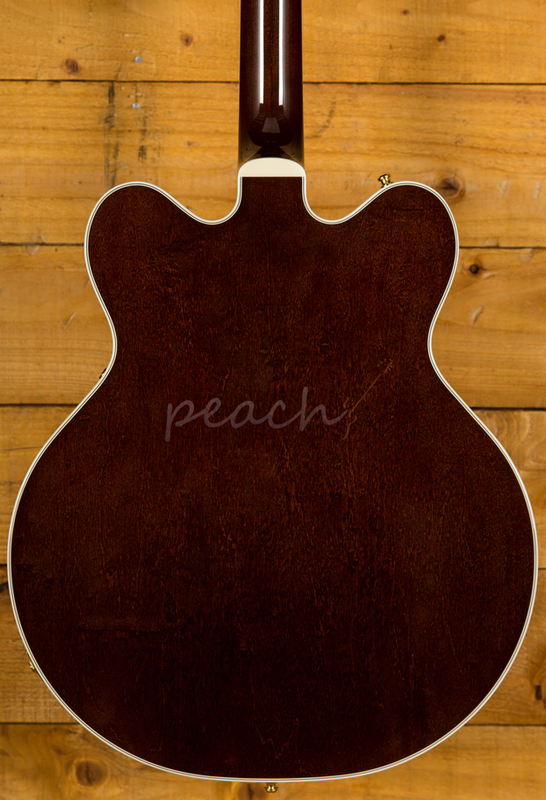 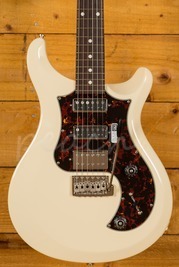 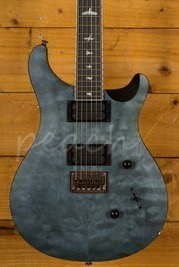 They combine amazing vintage tone with modern playability and tuning stability. 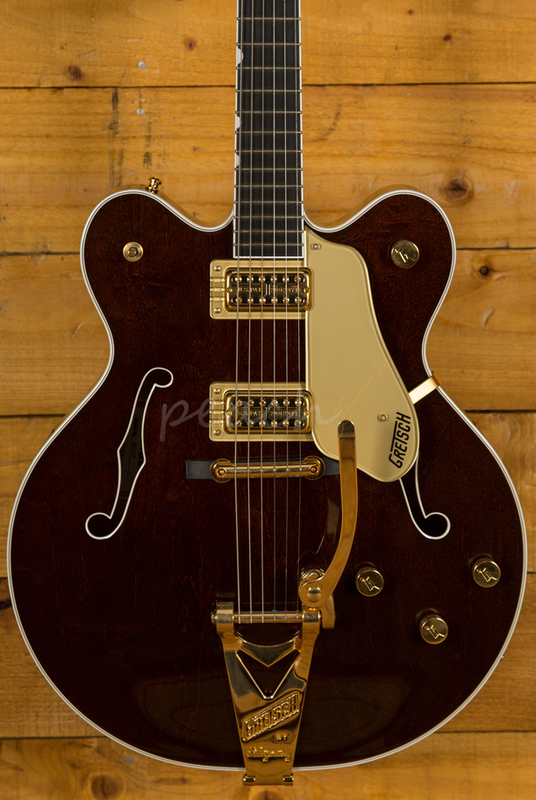 Other additional benefits include the the all-new Gretsch "Squeezebox" paper-in-oil caps add smooth vintage tone while the treble bleed circuit lets your guitar retain all of its tasty clarity when rolling the volume control down. 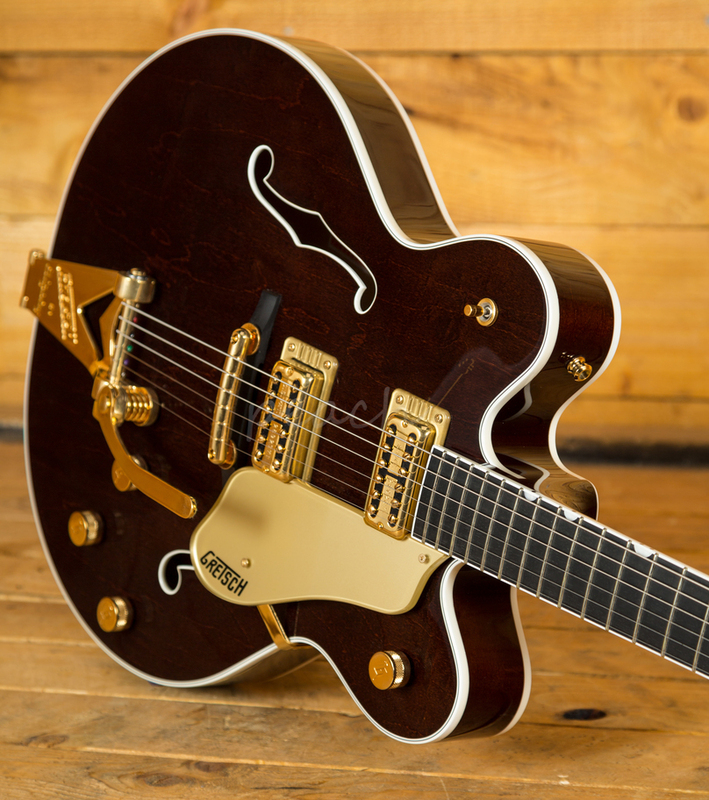 The thinner 2.25" body depth and Gretsch ML bracing allows you to use higher gain tones with minimal feedback, whilst still retaining the classic Gretsch tone. 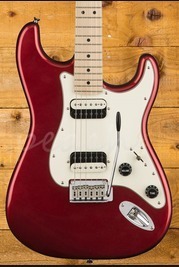 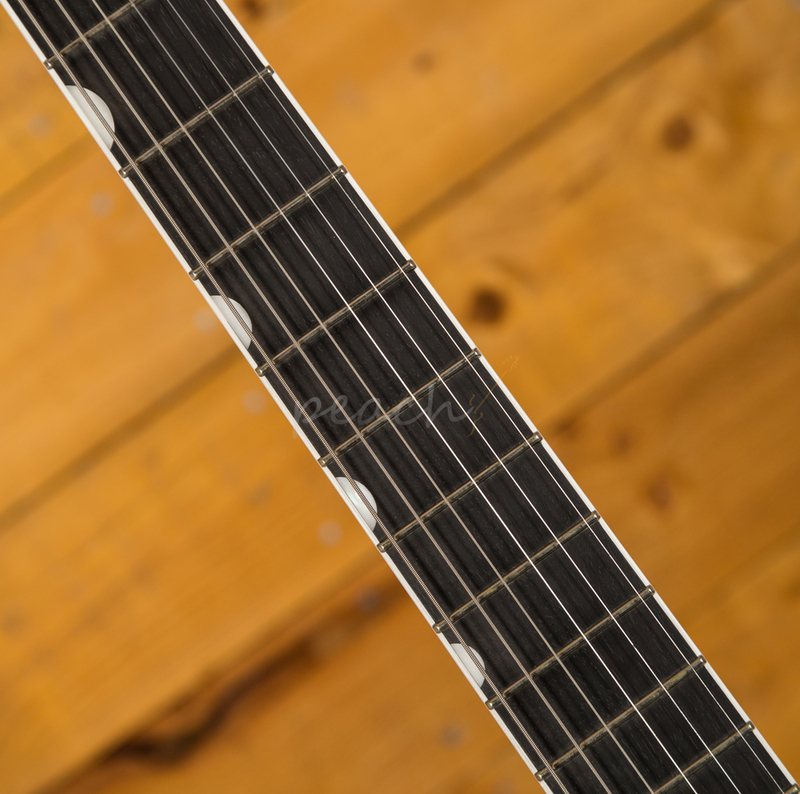 Medium Jumbo frets and 12" radius make for a pleasurable playing experience! 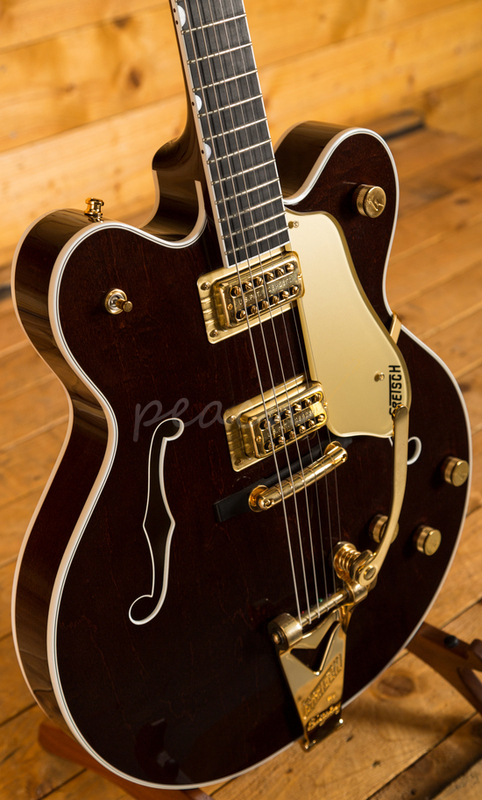 The real icing on the cake is the Gretsch string-thru Bigsby, which makes it quicker and much easier to change strings, whilst adding sustain and resonance to the tone. 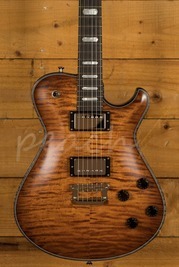 Absolutely superb value for money as well!